According to Reuters, cryptocurrency is a digital asset designed to work as a medium of exchange that uses strong cryptography to secure financial transactions. They control the creation of additional units and verify the transfer of assets. 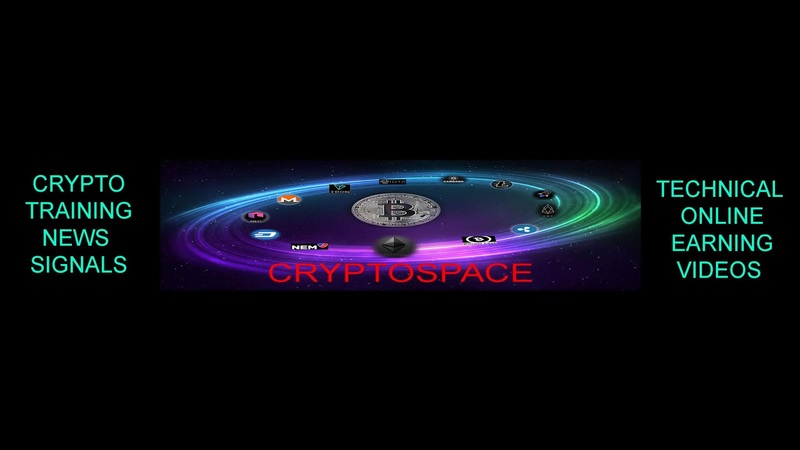 Cryptocurrencies are a kind of other alternative currency and digital currency. A blockchain is basically developed from two words block and chain. The blockchain technology is a growing list of records, called blocks. which are linked using cryptography. Each block contains a cryptographic hash of the previous block, transaction data, and a sitemap. Each cryptocurrency works through distributed ledger technology called as blockchain, that serves & stores public financial transaction database. 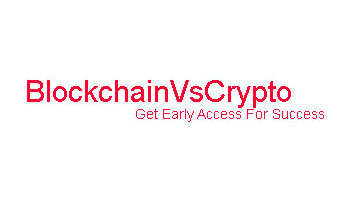 A blockchain account can provide functions other than making payments which act as units or coins, which called as crypto tokens. Altcoin means alternative cryptocurrencies. In 2009 once people acceptance & awareness increases regarding Bitcoin. Many developers come with a new project in blockchain technology and ultimately crypto market develops. Today more than 2000 Altcoins available in Crypto market. 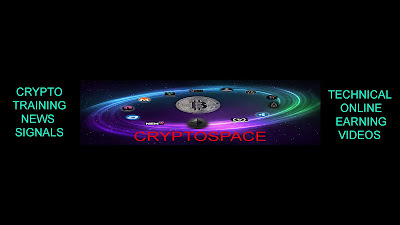 A crypto wallet stores the public and private "addresses" or "keys" which can be used to receive or send cryptocurrency. Mainly three types of wallets are available Software wallets, Hardware wallets & online wallets. The first decentralized cryptocurrency was bitcoin. Bitcoin was created by Satoshi Nakamoto in 2009. Cryptocurrency is a very volatile market. People attract towards the crypto market for gaining profit in short term. Some of them definitely earn money by trading cryptocurrency but most of stuck in the market, only one reason behind this is manipulation by developers, institutions, or some major player in cryptocurrency. If you look out top 100 to 1000 cryptocurrencies. the market cap is around 10 million to 50 million. They can easily pump and dump market by creating hype in the market or showing false pump. normal investor stuck in between trap of big players will result in they lose money. In opposite site, if you invest for long-term in a strong project like Bitcoin Ethereum they can easily give you a nice profit. but you need to identify this project. If you don't understand where to invest simply hold bitcoin because bitcoin is mother currency & I think bitcoin never die or fail. If bitcoin fails then the crypto market will collapse. so always hold bitcoin if you are an investor in a crypto market.